Melt the coconut oil, beeswax and butter in a double boiler or in the microwave. Add in the essential oils and mica powder if using. 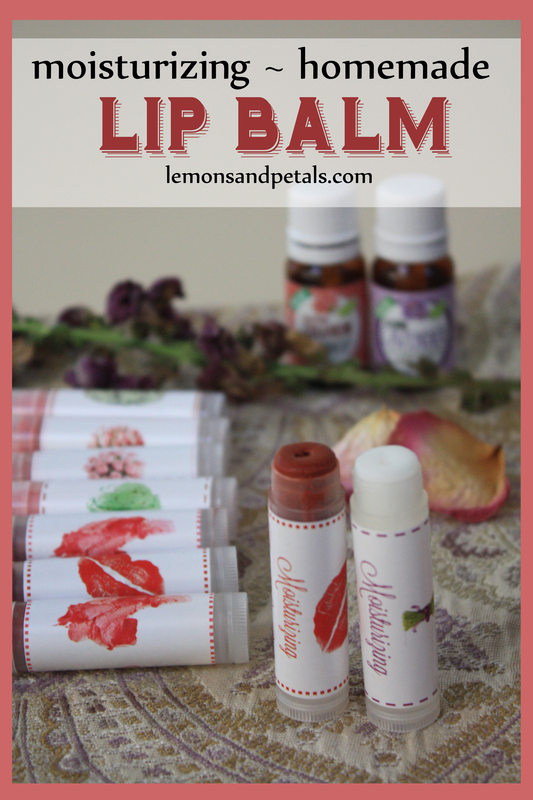 Quickly pour into empty lip balm containers and place in the fridge for 30 minutes until fully hardened. Now they’re ready to be used as you would any lip balm or lipstick.